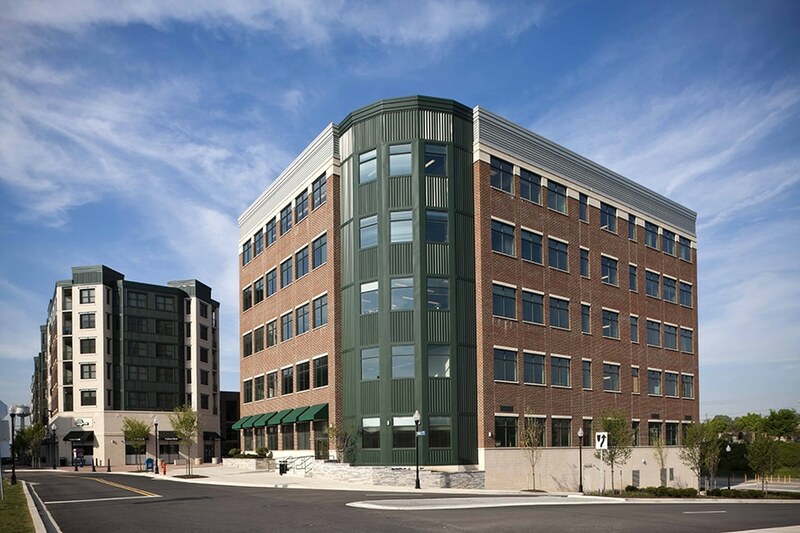 Kinsley was selected to provide adaptive reuse services for this 100-year-old building. The facility was transformed into M.C. Dean’s new regional headquarters. The newly renovated office space includes: office and design studios, executive suite, server room with UPS and backup generator, fitness center, classrooms, training areas, first-floor retail space for employee dining, and indoor elevated parking.